This is one of my absolute favorite boxes that I've ever subscribed to, and it just keeps getting better! 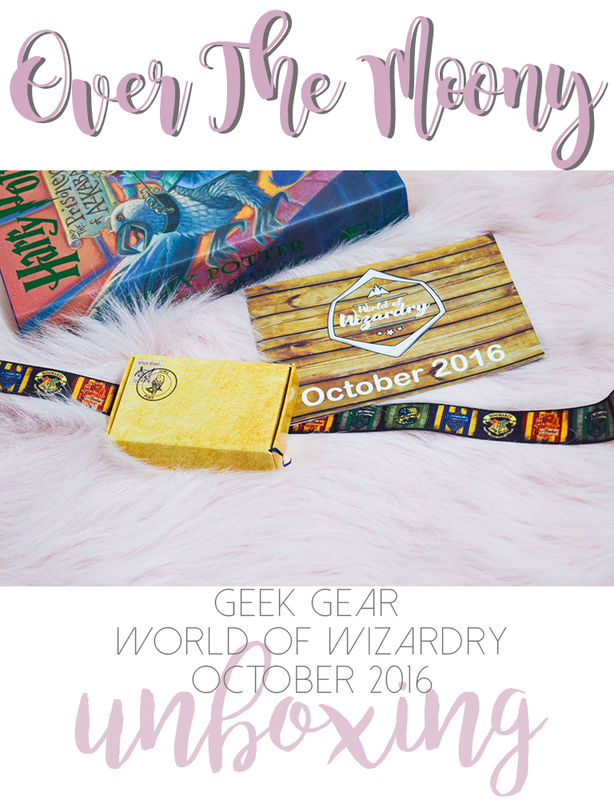 If you aren't aware or haven't seen any of my other unboxing posts, the Geek Gear World of Wizardry box is a Harry Potter subscription box based out of the UK. 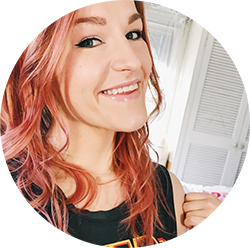 Every month you get a t-shirt and a bunch of other goodies! Let's dive into this month's box and see what I got! I'm always down for any sort of Marauders merchandise since Lupin is my favorite character and he doesn't seem to get much of his own merchandise. I was happy to get both of these! I love the design of the t-shirt (which comes randomly in purple or gray), as well as this adorable travel mug! Another thing I love about this box? The packaging. It seems like every single box they always step it up with the boxes they put inside the actual box for some of the individual pieces, like this adorable Owl Post box for my Prefect pin! Which also comes with a very official letter from Profession McGonagall! To expand upon what else I love about this box, you get to choose your house when you sign up (if you would like, you don't have to) so you can get certain pieces in the box customized to your house! They also gave us a couple feet of the ribbon featured. They used this in a box a couple months ago and apparently were flooded with requests for some more of it. I'll definitely be using this for Christmas gifts! Next up is this adorable little calendar with gorgeous illustrations throughout. Some of them I recognized from the first illustrated Harry Potter book, some I don't recognize at all, but they are absolutely beautiful! I can't wait to hang it up at work next year! And last are some prints/license plate-type things! The Hogwarts poster and the 9 3/4 poster are one in the same, just two-sided. The 9 3/4 piece on the right in both photos is made of metal and it quite heavy duty. And the Slytherin and Proclimation posters are both on really nice heavy, glossy paper that were rolled into a poster tube. I swear every month these boxes just keep getting better and better and I'm always so crazy excited to see what I'm getting! And even better? The November box is going to be their Christmas box! I'm so so so excited to see what's in there! Also, Loot Crate jumped into the game with the officially licensed Wizarding World Crate beginning this month! I can't even begin to express how happy I am to have two Harry Potter subscription boxes coming to me! Interested in this box? Head over to Geek Gear's website to sign up! But hurry up so you can get in on the Christmas box. I'm sure it's going to be amazing. Are you subscribed to this box? Do you love it? Do you know of any other Harry Potter boxes I should be subscribed to? Let me know! This box was purchased by me. I am in no way affiliated with Geek Gear and all opinions are my own. The link provided is a referral link that gives me points toward a free box.